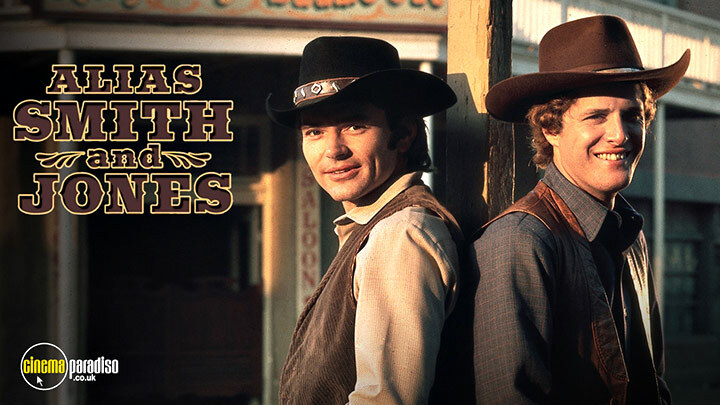 ‘Alias Smith and Jones’ is an American western series starring Ben Murphy as Jedediah "Kid" Curry and Pete Duel as Hannibal Heyes. The two play outlaw cousins who reunite in an attempt to get pardon for their crimes from the local governor. Their ‘amnesty’ pact is kept secret, while on opposite end their lives intertwine with the people they meet on the road across America. Pete Duel, Ben Murphy, Roger Davis, Forrest Tucker, Robert Morse, Walter Brennan, Susan Saint James, James Drury, Larry Storch, Belinda Montgomery, Frank Sinatra Jr., Jeanette Nolan, Henry Jones, George Keymas, Earl Holliman, William D. Gordon, et al. 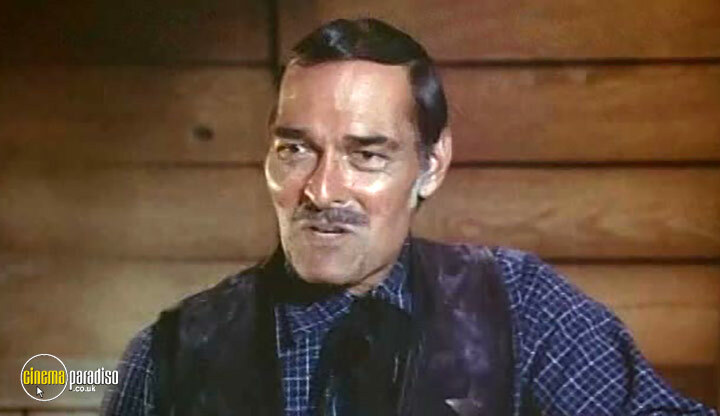 Kid Curry (Ben Murphy) and Hannibal Heyes (Pete Duel) are two ex-bandits who just want to walk the straight and narrow. But before the governor will give them amnesty, they're 1 going to have to live their lives as Thaddeus Jones and Joshua Smith, avoid the bounty hunters on their trail, and discover the criminals who are only too happy to blame crimes on their old personas! Journey to the rough 'n' rowdy West and join the misadventures of two outlaws as every Series Two episodes of 'Alias Smith and Jones' comes to video! 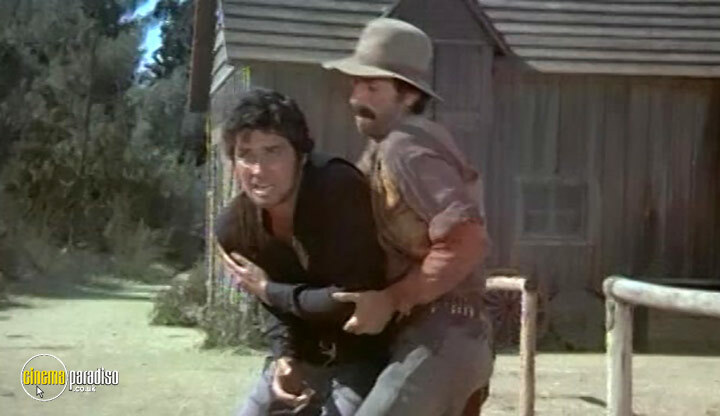 Kid Curry (Ben Murphy) and Hannibal Heyes (Pete Duel) are two ex-bandits who just want to walk the straight and narrow. But before the governor will give them amnesty, they're going to have to live their lives as Thaddeus Jones and Joshua Smith, avoid the bounty hunters on their trail, and discover the criminals who are only too happy to blame crimes on their old personas! 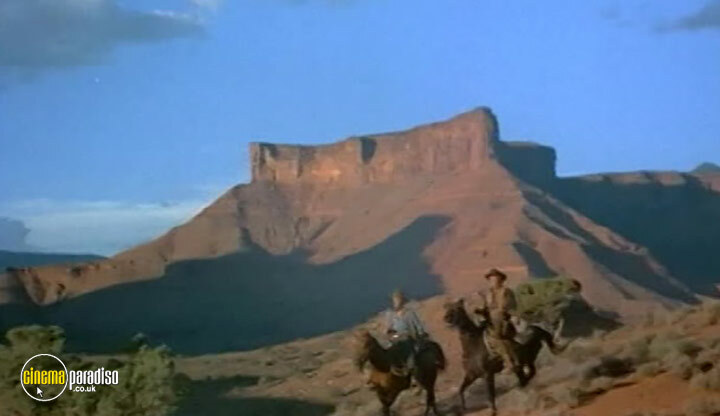 Created by Glen Larson and co-starring such legendary guest stars as Susan Saint James, it's the TV Western that show's why the west was so wild! 20. Which Way to the O.K. Corral? 22. What's in It for Mia? Journey to the rough 'n' rowdy West and join the misadventures of two outlaws as every Series Three episodes of 'Alias Smith and Jones'! Kid Curry (Ben Murphy) and Hannibal Heyes (Roger Davis) are two ex-bandits who just want to walk the straight and narrow. But before the governor will give them amnesty, they're going to have to live their lives as Thaddeus Jones and Joshua Smith, avoiding the bounty hunters on their old personas! 6. What Happened at the XST?